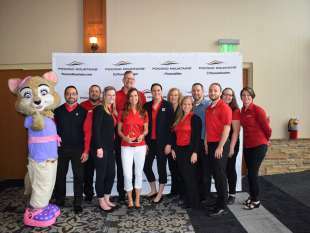 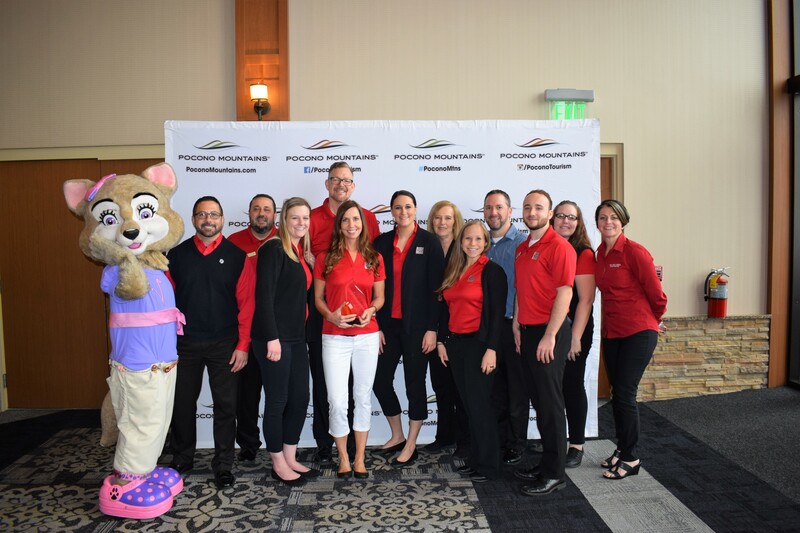 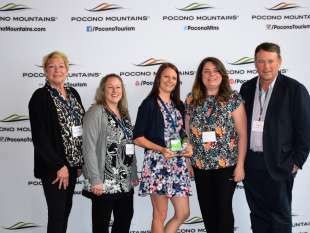 The Pocono Mountains Visitors Bureau (PMVB) annually recognizes industry employees, along with member properties, for strides in customer service and community involvement. 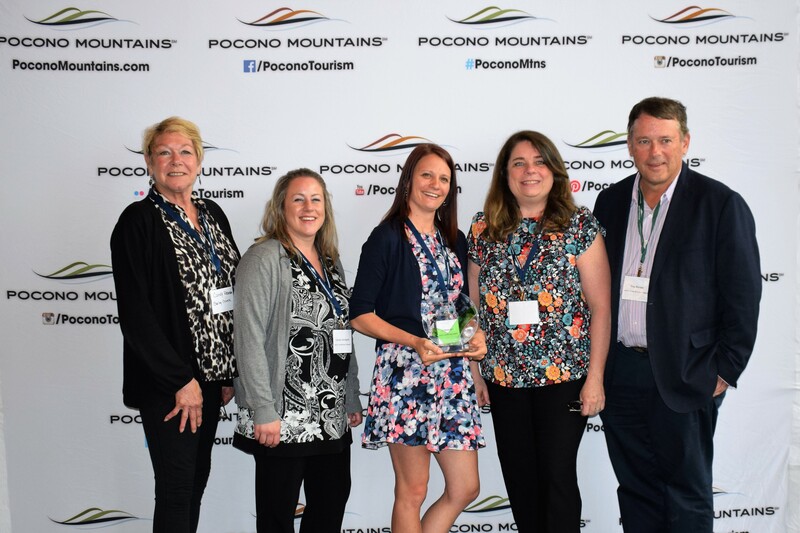 This award category recognizes an employee that consistently goes above and beyond to promote and protect the Pocono Mountains brand. 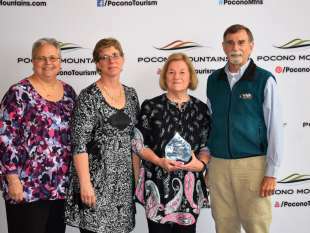 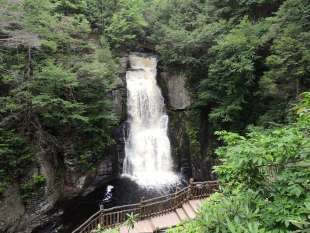 They are loyal and dedicated not only to their current employer, but to the overall tourism industry throughout the four-county, Pocono Mountains region. 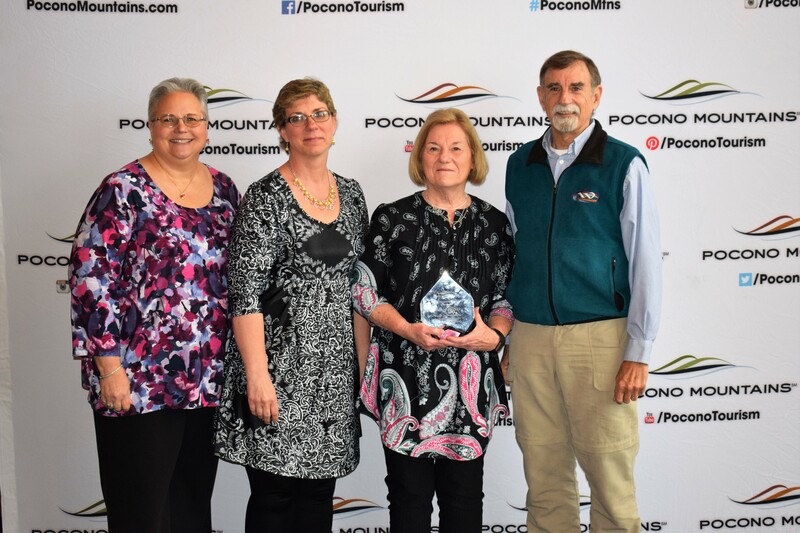 This award category recognizes an employee who consistently goes above and beyond to not only ensure the happiness of their visitors, but also their fellow co-workers. 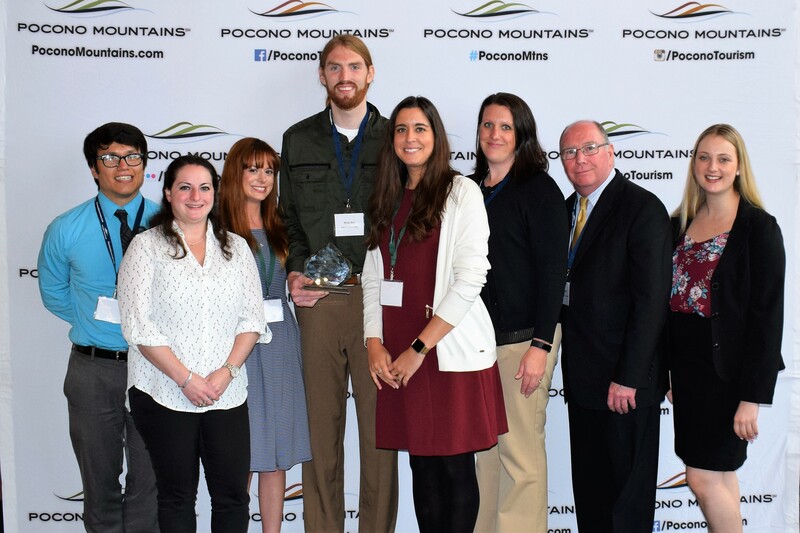 This award is presented to a Pocono Mountains’ property that lives and breathes green practices. 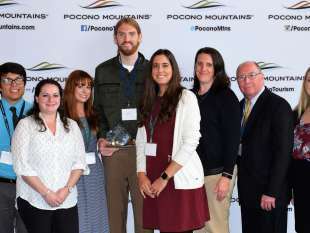 They are innovative in their sustainability efforts and strive to keep the Mountains “clean and green”.